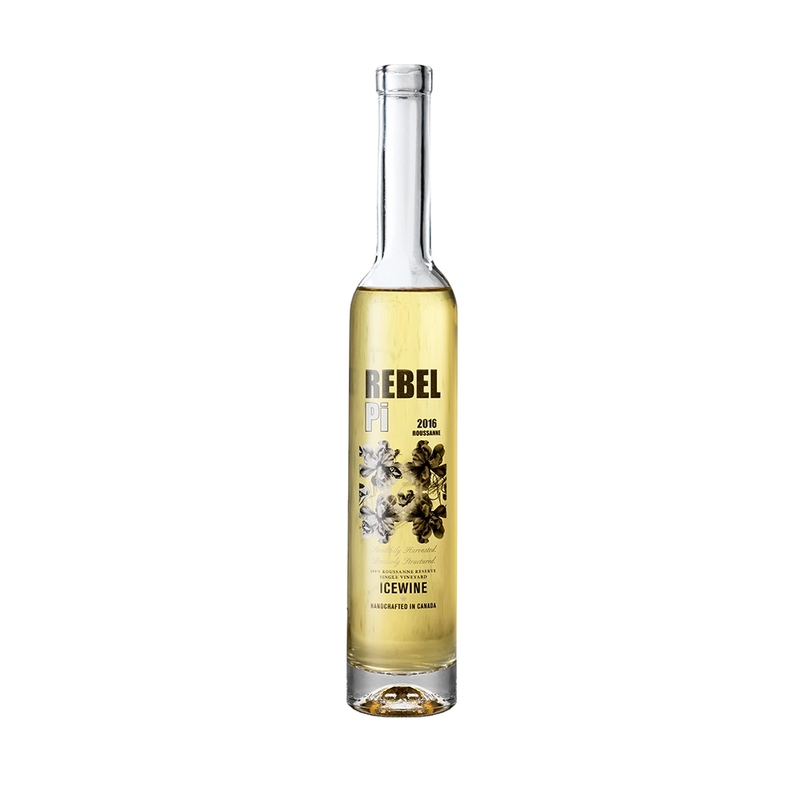 Impressive and spellbindingly delicious, this ice wine is produced in Canada, currently the only region in which can guarantee the conditions needed to make ice wine each year. 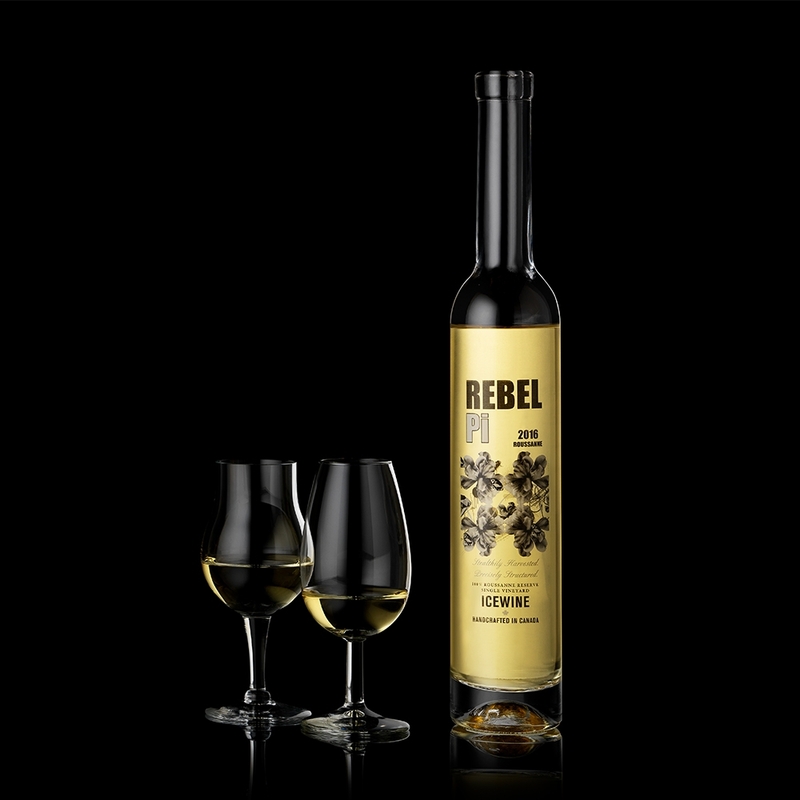 Created by former Apprentice contestant Jackie Fast, the name ‘Rebel Pi’ combines Fast’s reputation for going against the grain, which references the scientific process of extracting the precious grape juice. The production of ice wine requires absolute precision. Grapes must be left on the vine to ripen and freeze during the winter, but not so long that the crop is ruined. The result is one drop of liquid per grape (table wine grapes produce 10 drops) - so very highly concentrated, and exceptionally valuable. 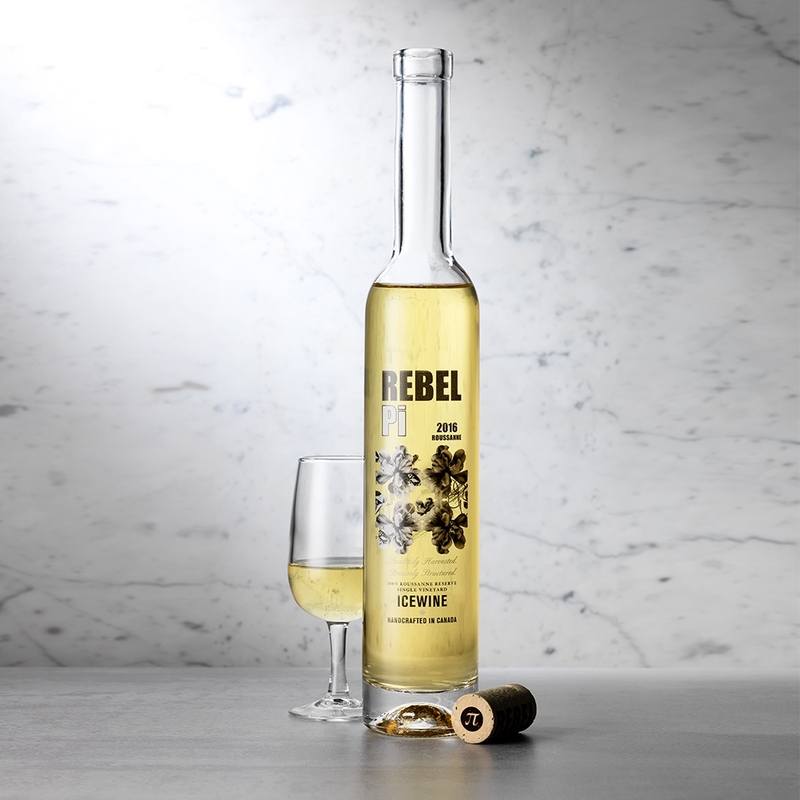 Rebel Pi is not your typical ice wine either, using Roussanne grapes instead of the usual Riesling or Vidal to create a slightly less sweet yet complex flavour profile - although, still pretty sweet! Adventurous and bold, sip this dessert wine neat for a clear taste of its citrus, pink grapefruit and rich stone fruit flavours. However, its flavour is also enhanced when combined with vodka and dry vermouth as a martini-style cocktail or with Champagne for a modern twist on a Bellini.